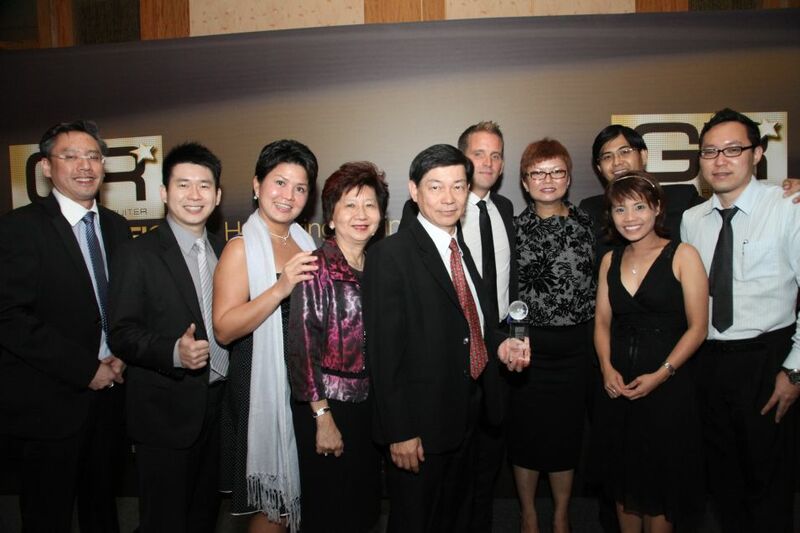 This has been an unprecedented year of awards for PrimeStaff. 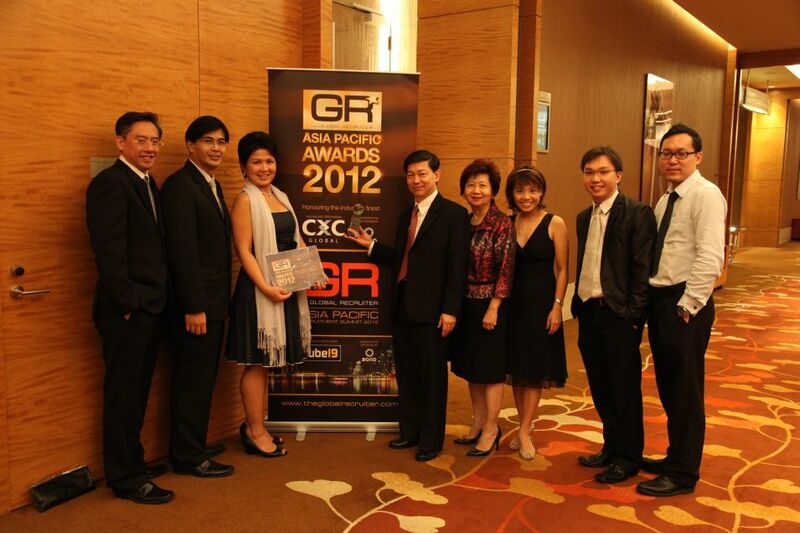 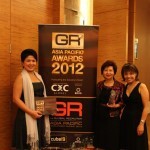 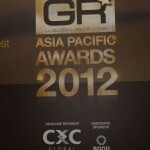 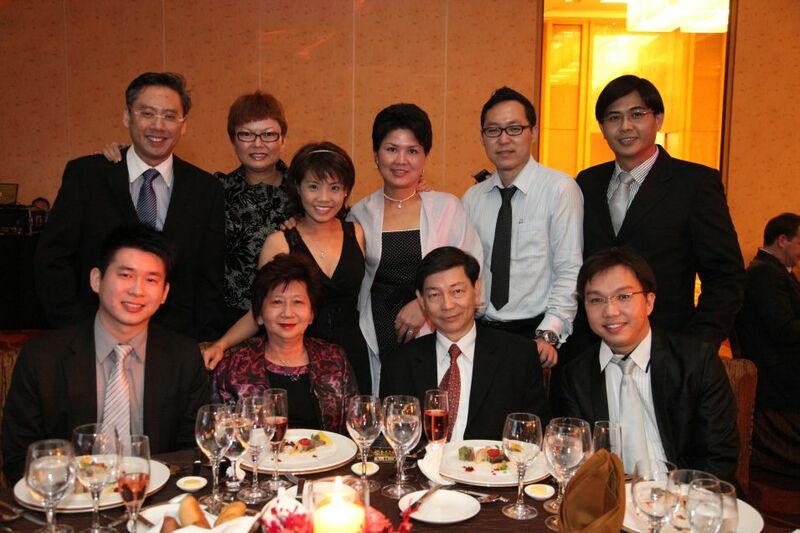 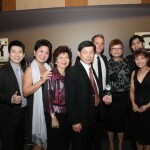 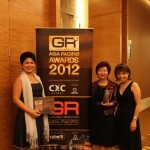 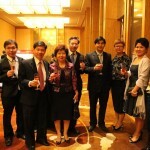 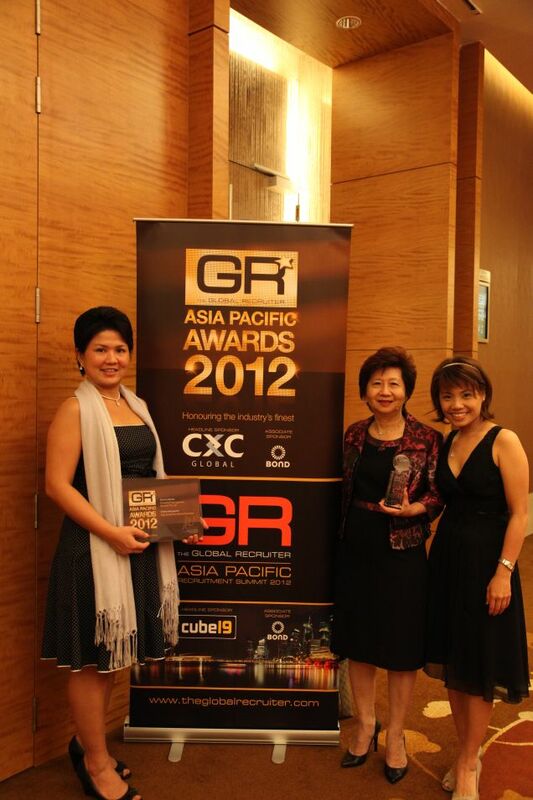 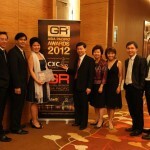 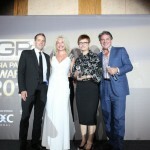 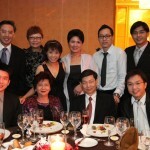 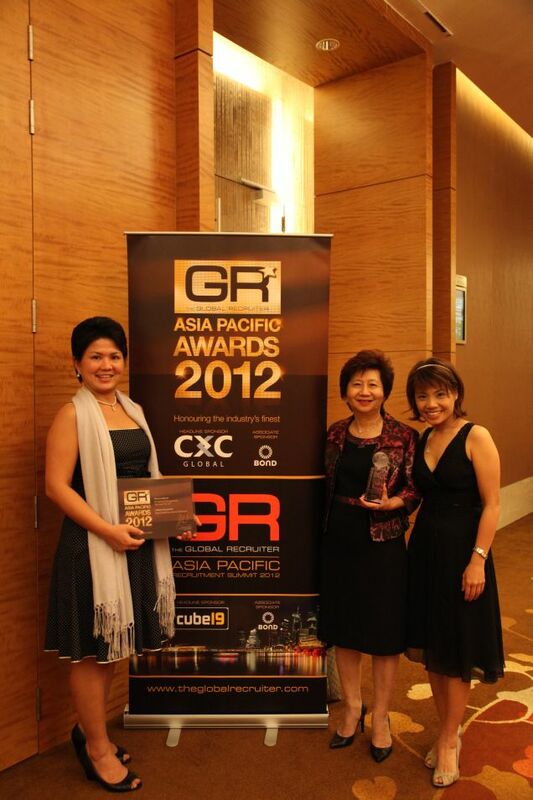 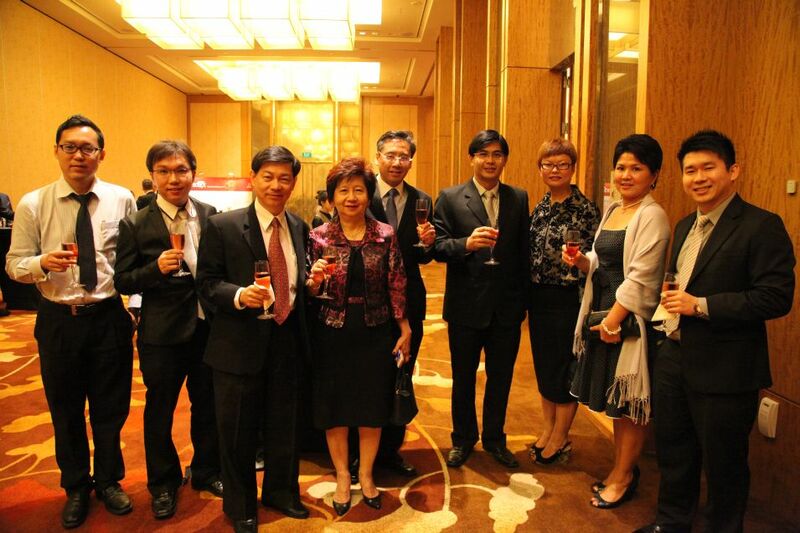 PrimeStaff has once again won another award and this time at an Asia Pacific level. 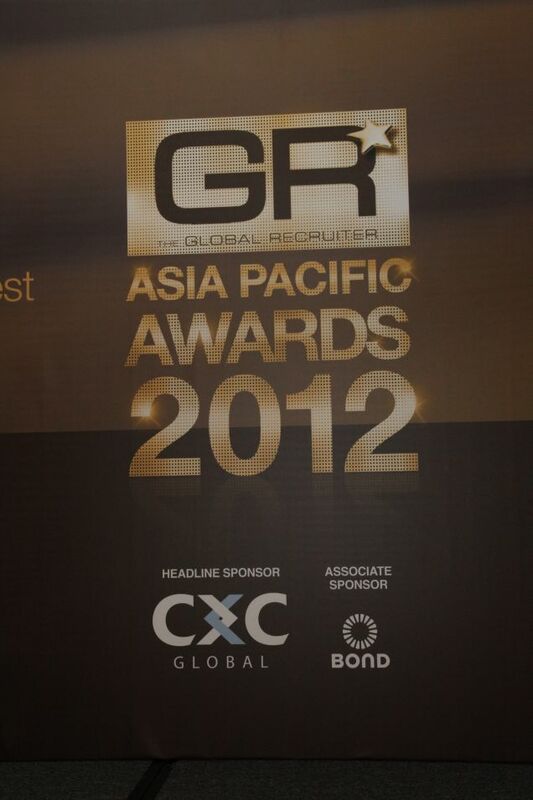 The event, with worldwide press coverage, was held at the stunning Marina Bay complex in Singapore on September 6th 2012. 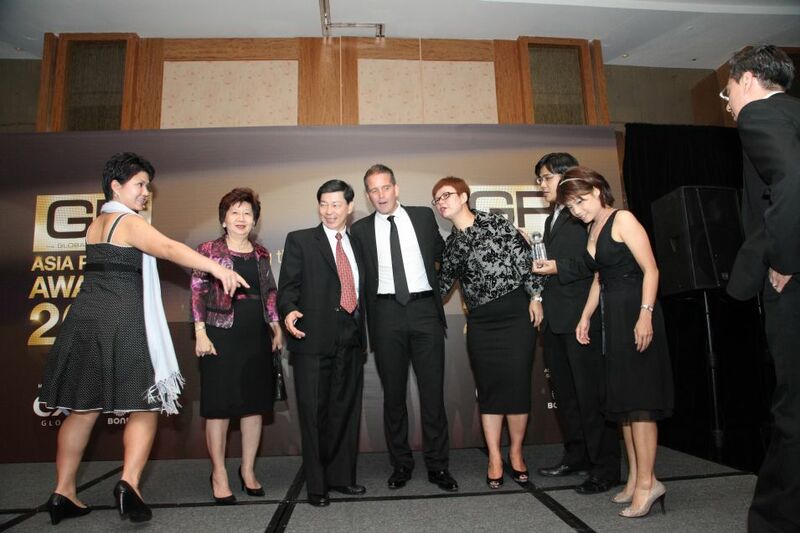 It was a night at which the sector came together to celebrate the professionalism and success of recruitment businesses in the APAC region. 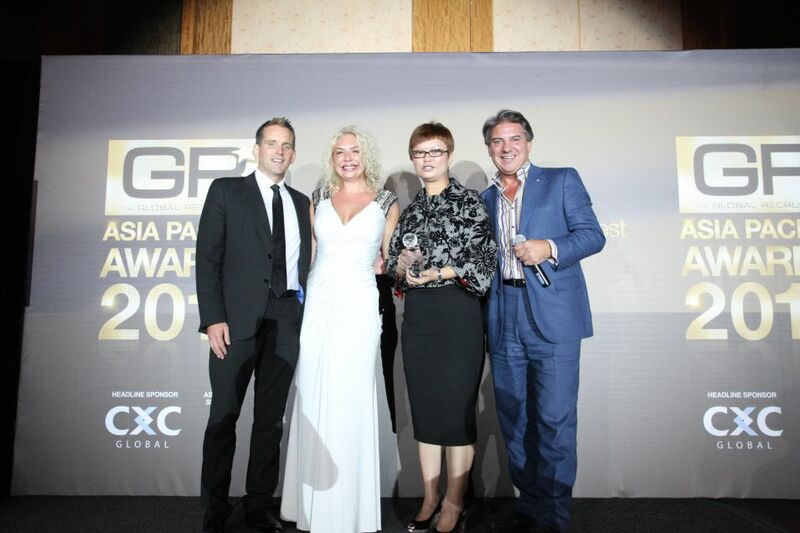 This award is an embodiment of our genuine passion for people and testament of our commitment to both client and candidate satisfaction over the past 18 years in the business. 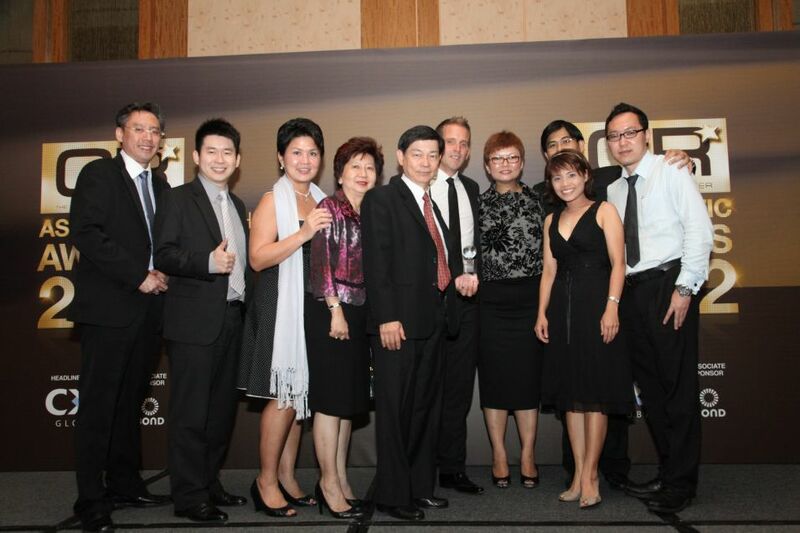 We constantly work towards perfecting our people, processes and practices in order to set higher benchmarks in service delivery, and will continue to do so as we pursue an exciting growth trajectory over the next few years.